Every year, multitudes of new tax laws come in effect that can change the outcome of individual and business tax liabilities. At Kian Accounting and Tax Services, we strive to obtain the knowledge and necessary information about new tax laws and use them to prepare the best tax returns possible for clients. We have prepared many different types of tax services for individuals and businesses and more information about our specific services is highlighted below. One of the biggest mistakes people make is thinking they can prepare their own taxes. For most people, preparing your own taxes is possible when you are first entering the work force. But as you get older and start establishing more assets, adding to your family, or advancing your career, things can get pretty complicated. We prepare income tax returns for individuals utilizing high-quality professional tax software and carefully scrutinize each case to take the best available tax advantages to generate minimum tax liabilities and maximum refunds. Hire us to prepare your personal tax return if you are looking for an experienced tax professional, want the person preparing your taxes to be focused on accuracy as opposed to speed, and need someone who is available all year-round to answer questions and offer advice. Business taxes can be much more confusing than individual taxes. We understand that your business is your bread and butter. This is why it is important to work with an industry professional you can trust and count on to provide a solid service. We do prepare business income tax returns for all types of entities such as C Corps. S Corps. LLC/LLP partnerships as well as sole proprietorships. We take the time to make sure you are receiving all eligible tax breaks and credits available to your business. We e-file using some of the best software in the industry and store an electronic copy of your tax forms to review in future years if need be. We also provide tax consultation to our clients year around to come up with the best tax strategies and plannings. Owing back taxes is never a pleasant thing. It can be a pain to go through all your old information and contact other accountants to see where the problem started. We take care of many of these tedious tasks you are faced with when you owe back taxes. We prepare back taxes as far as our clients are able to provide us with records and related information. It is our goal to clear up any of your tax issues and get you back on track and in good graces with the IRS. 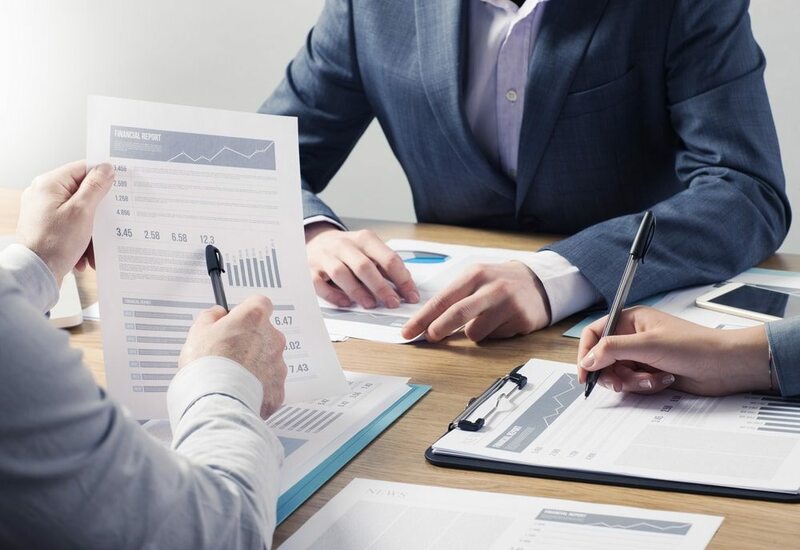 Klan Accounting & Tax Services specializes in income tax returns and back taxes for clients in Alexandria, Lorton, Springfield, Annandale, Falls Church, Arlington, and Fairfax in Virginia, and any other cities and States in United States.